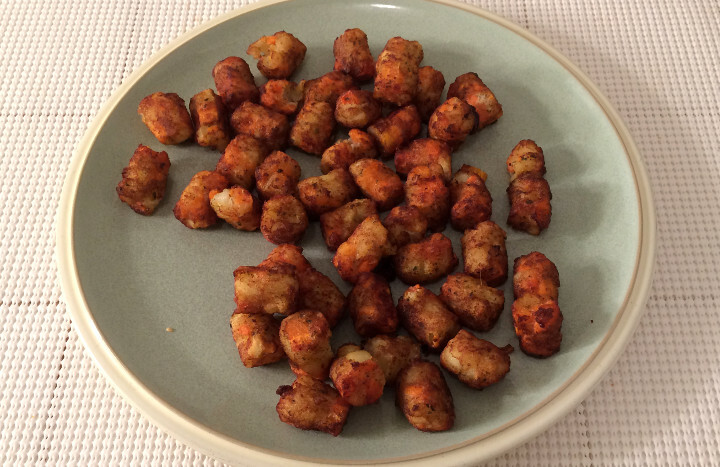 The Freezer Meal Frenzy crew definitely enjoys tater tots from time to time. That said, we’re always on the lookout for healthy alternatives. 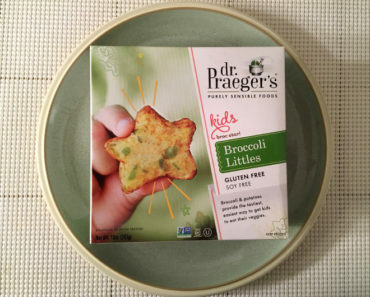 After enjoying Dr. Praeger’s Kale Puffs, we wanted to give some other veggie tots a try, and Dr. Praeger’s Carrot Puffs seemed like a perfect option. According to the directions, the Carrot Puffs should be periodically rotated as they cooked. We ignored this step and simply let them sit in the oven until they started to brown. We wound up with crispy, perfectly-cooked puffs. Anyone that hates carrots will want to stay far away from these treats. The carrot flavor is extremely strong; you can’t really taste the potatoes at all. 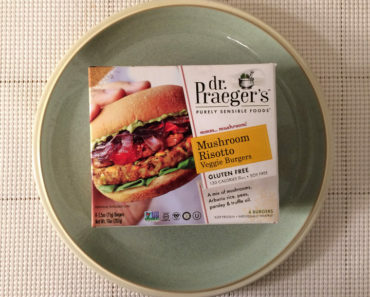 We were a little put off by the flavor at first, but after a few puffs, our opinions started to change. Something about these puffs is incredibly addictive. We found ourselves devouring puff after puff, even after our stomachs were full. There are about 40 puffs in a box, and if you cook up the whole batch at once, they probably won’t last long. Because these puffs have a strong flavor, you don’t necessarily need to pair them with any kind of condiment. 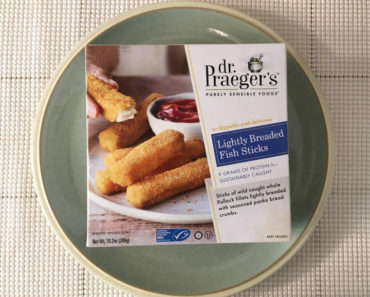 We tried them plain and also with ketchup, and we enjoyed them both ways. 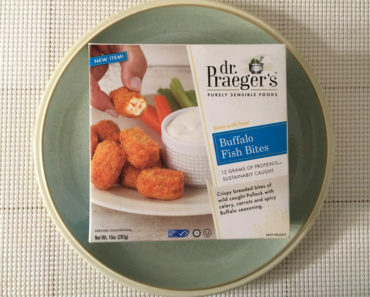 You could also try pairing these puffs with ranch dressing or your favorite hummus. 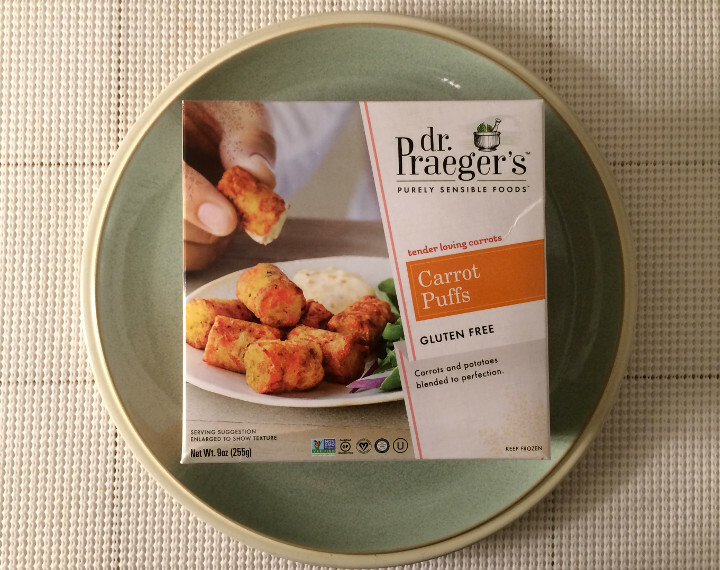 Dr. Praeger’s Carrot Puffs might not satisfy your cravings for fried potatoes. They’re quite crispy, but they don’t taste like potatoes at all. That said, anyone that enjoys carrot-flavored snack foods will find a lot to love here. They’re easy to prepare, surprisingly addictive, and loaded with Vitamin A. 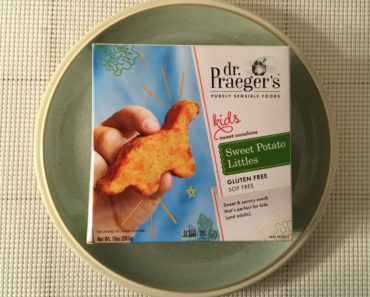 Whether you serve them as a snack or a side dish, you’ll have fun with this carroty treat. 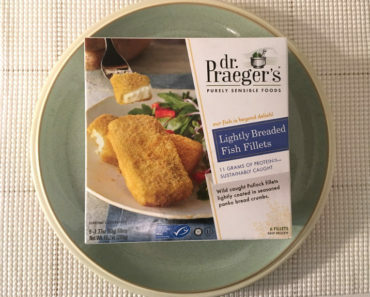 To learn more about the nutrition content or ingredients in these Dr. Praeger’s Carrot Puffs, check out our package scan below.